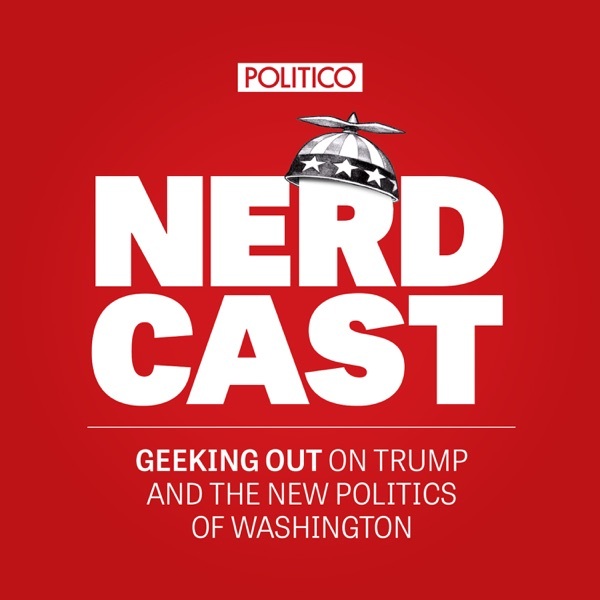 POLITICO's Nerdcast | Listen Free on Castbox. Where do you draw the line between friendly grandpa and creepy uncle? Does the 'candidate next door' stand a chance?